Offered only once a year, this makers mart gives you the unique opportunity to shop within the walls of Sacramento’s oldest structure. 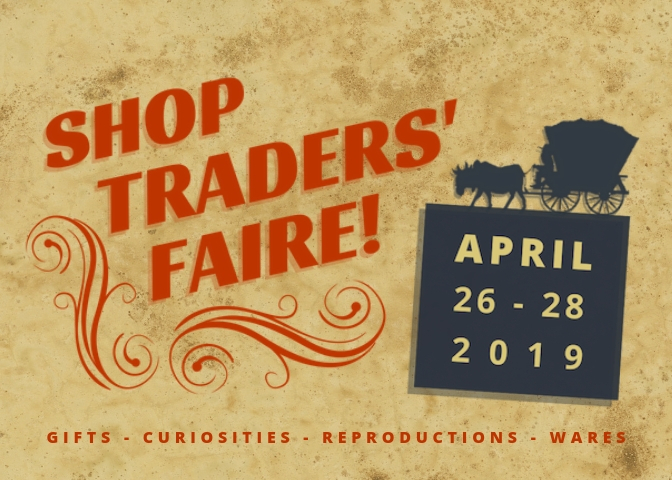 Learn about the past as you purchase one-of-a-kind gifts, curiosities, reproductions, and wares, many of which are sold from vendors dressed in historic attire! Find one-of-a-kind treasures and shop for unique handcrafted gifts. Explore early California History and the importance of trade. Admission cost is $7.00 adults, $5.00 for youth, and children (5 & under) are free. Purchase your ticket at the gate! Friends of Sutter’s Fort members receive discounted admission and a gift certificate to the Sutter’s Fort Gift and Trade Store. Not a member? Become one today! For more information, please call Sutter’s Fort State Historic Park at 916 445-4422 or visit www.suttersfort.org. Are you or someone you know an artisan or purveyor of fine things? If so, we’d love to have you join us as a vendor at this event! Submit your vendor application today!